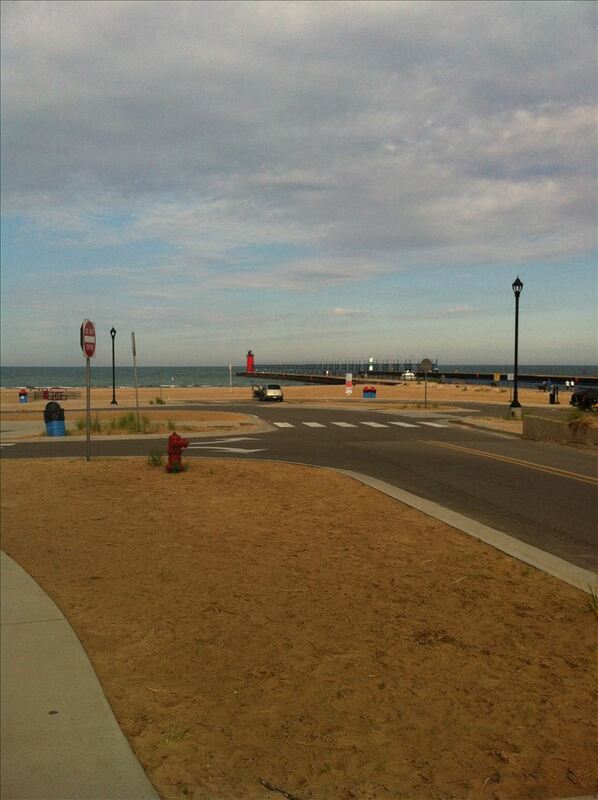 South Beach is a popular beach in South Haven located south of the pier/lighthouse. The parking fee is $7.00 per car. During the summer, there is a concession stand with ice cream and other treats. Kayak launching not permitted at South Beach, please go to the Blue Stairs access site for kayak launching.